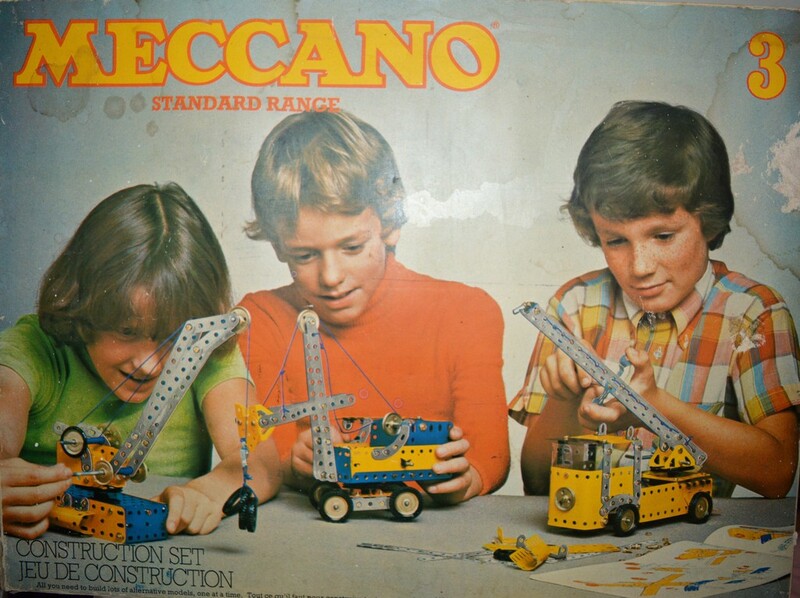 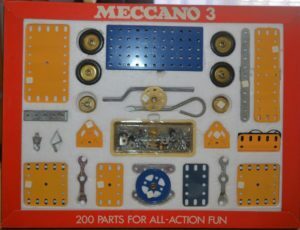 Please note: The Meccano Modellers Association Sydney Inc. provides this page as a free service for members and others interested in Meccano. 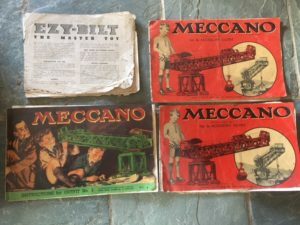 We can not vouch for information displayed, nor are we a party to any sales that result. 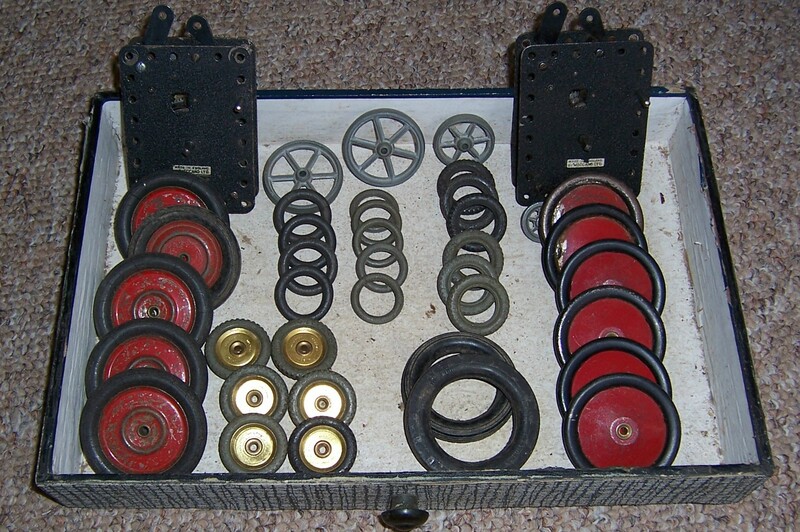 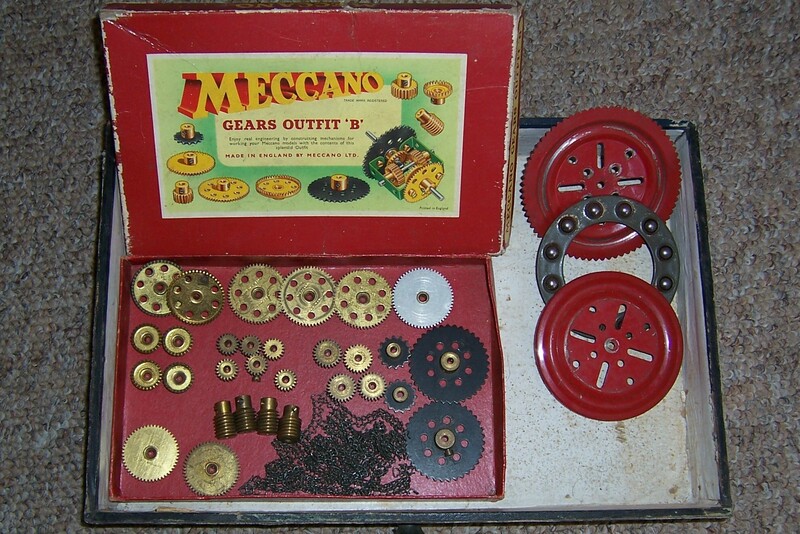 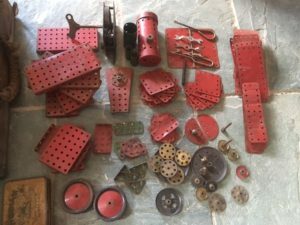 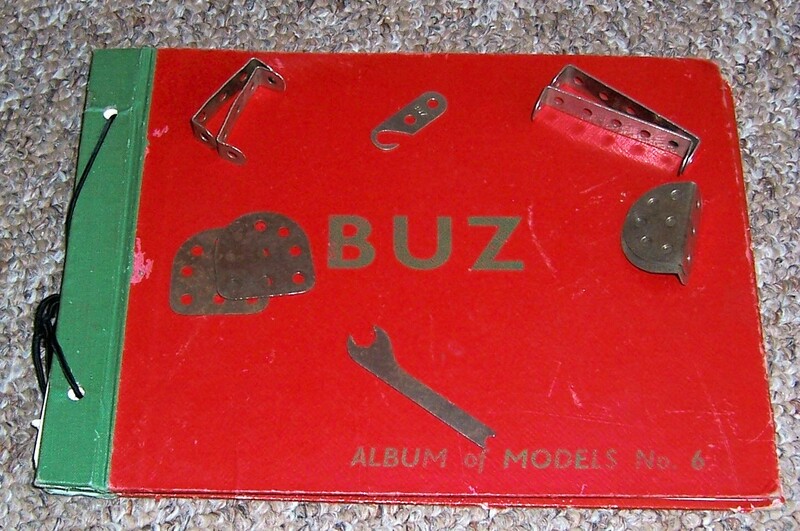 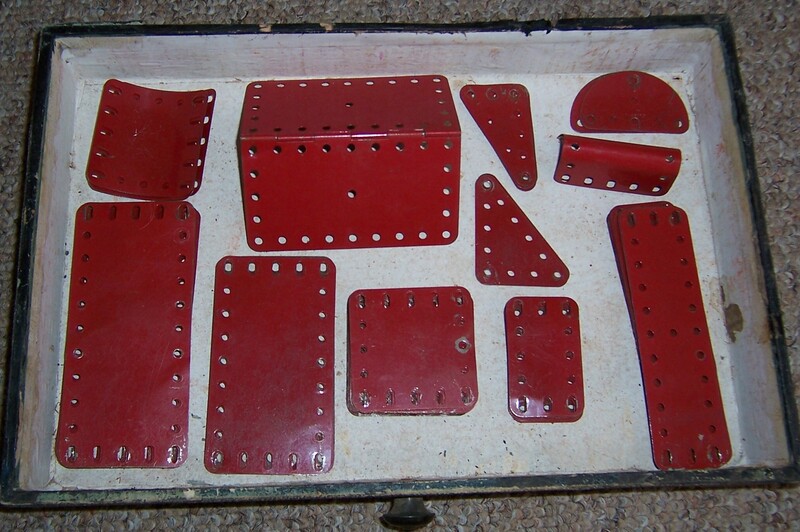 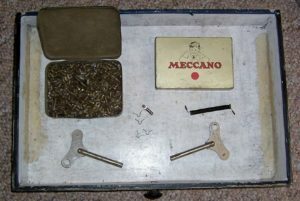 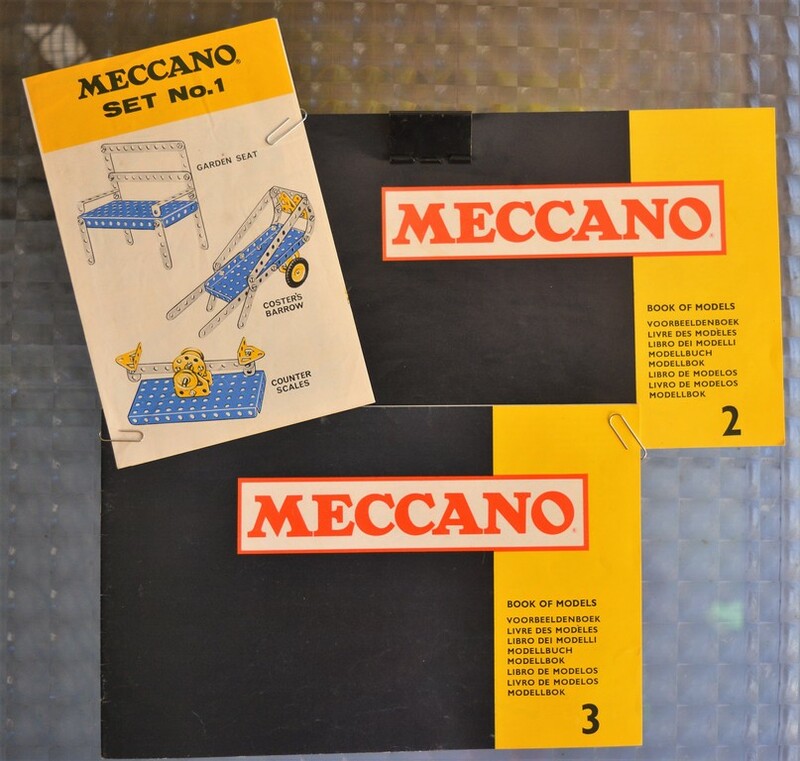 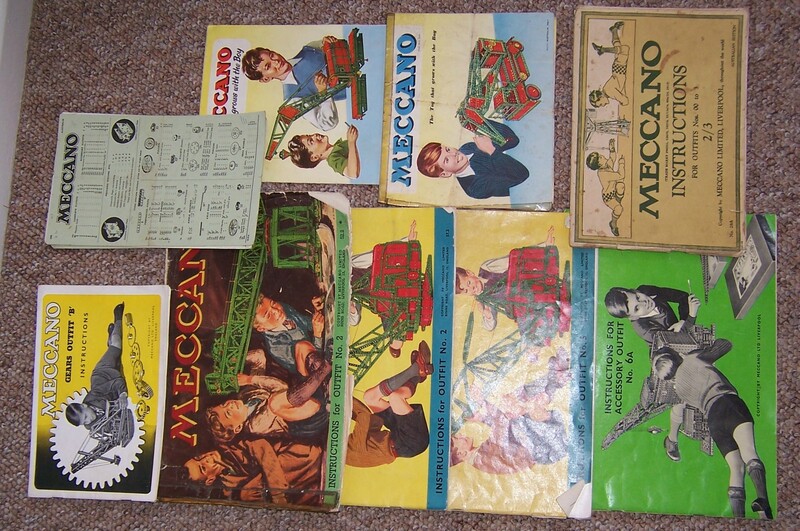 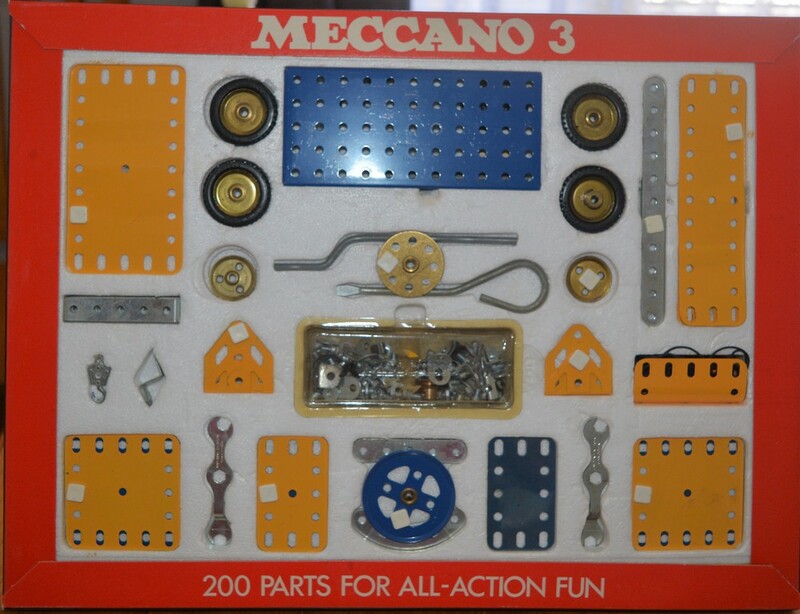 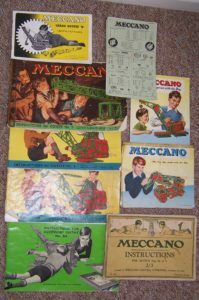 Clive Heckenberg has a further collection of Meccano items for sale. 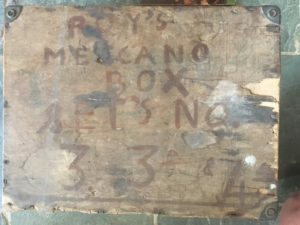 His contact number is 0488 595 188. He is open to offers. 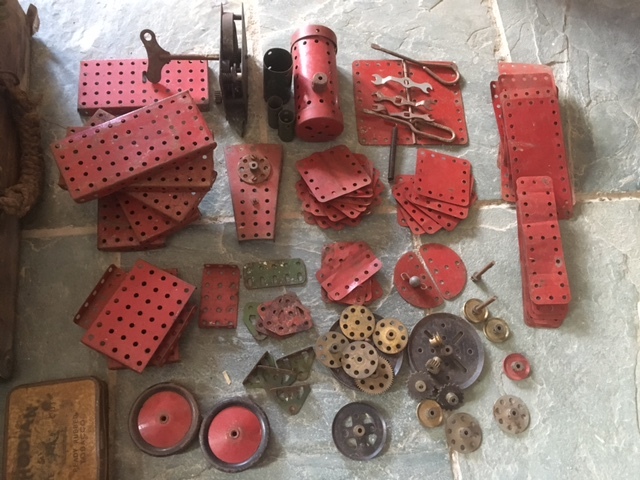 Ian has a number of items for sale. 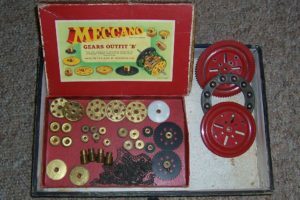 He lives in Newcastle. 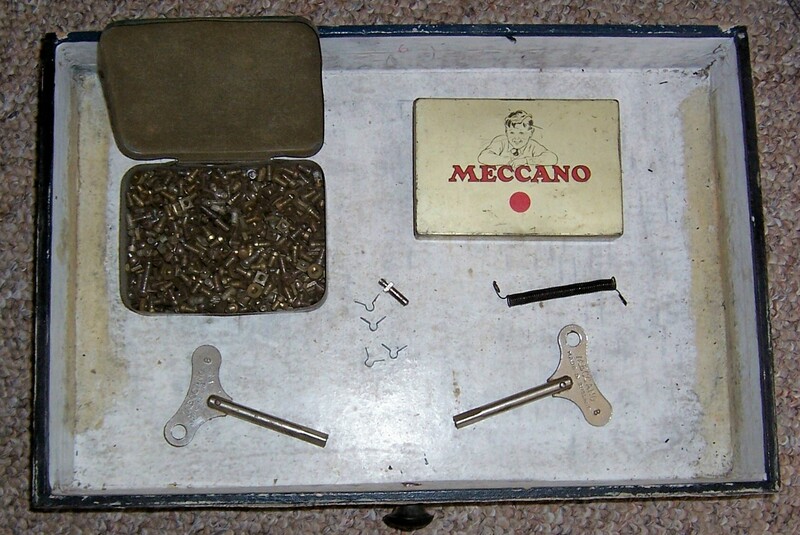 A (realistic) price is negotiable. 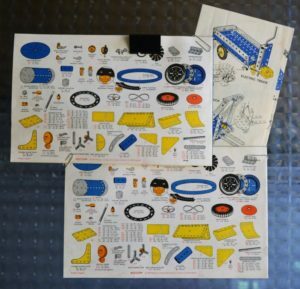 He can be contacted on 0419 666 533. Bob has provided a long list of Meccano for sale. 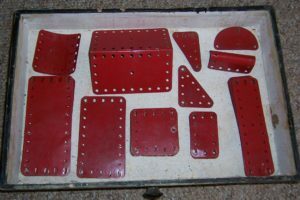 Prices, contact information and pictures can be found here. 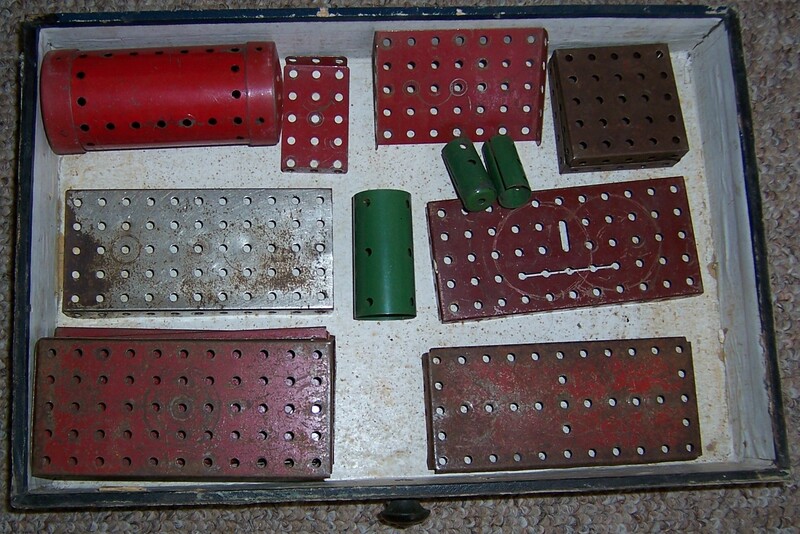 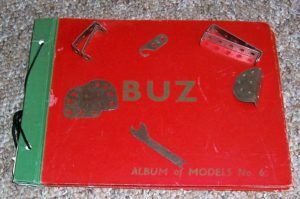 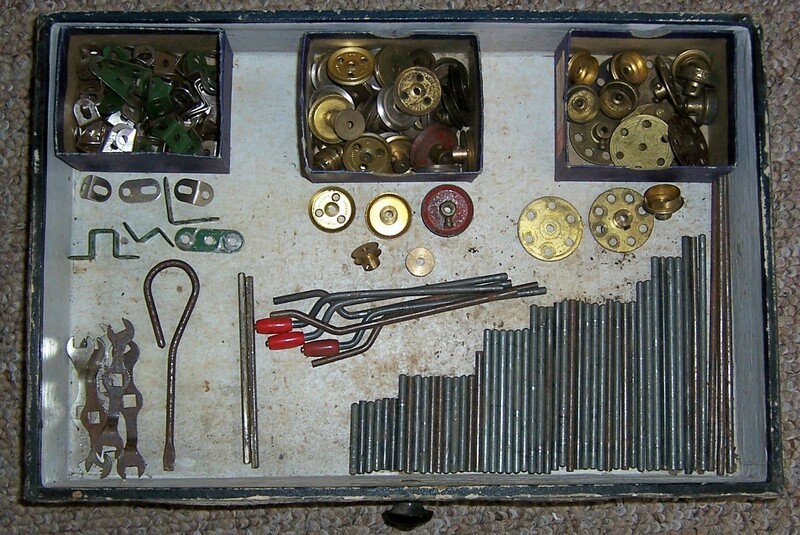 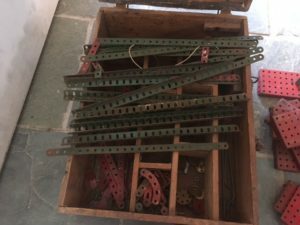 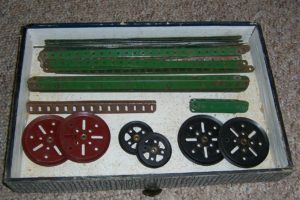 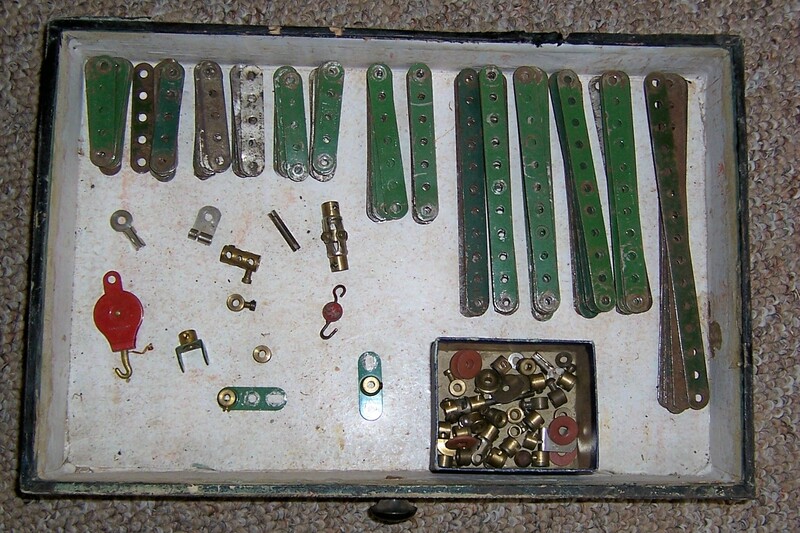 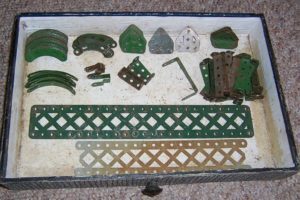 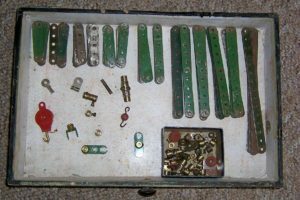 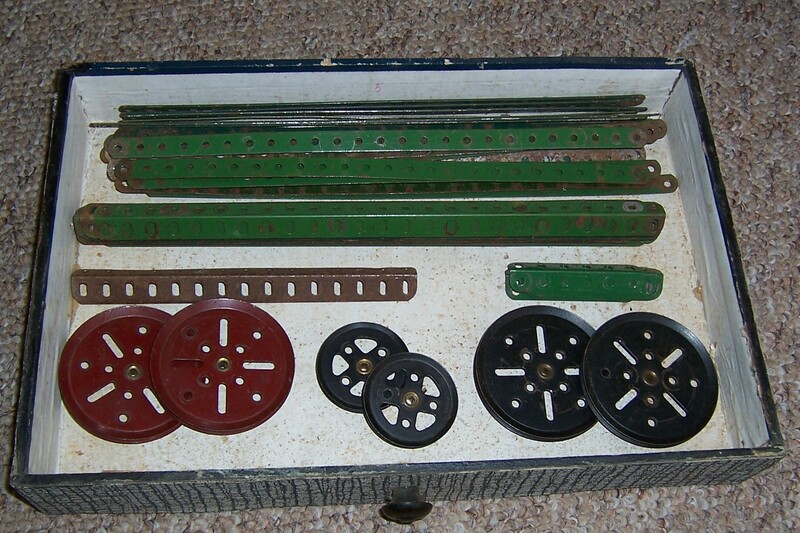 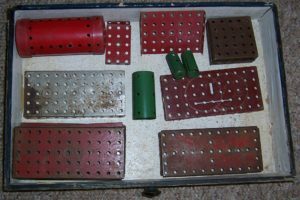 Dave Brett has a 1970s No 3 Meccano Set he wishes to sell. 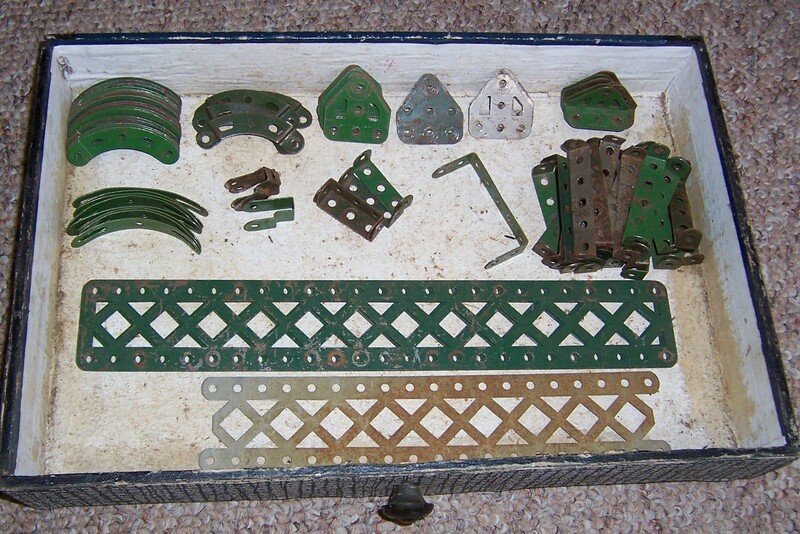 The parts, box and booklets are in very good condition. The asking price is $150 (negotiable). 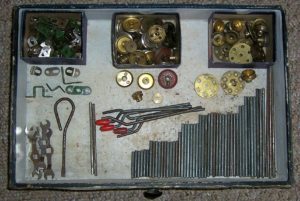 Hi location is Toowoombah Qld and his contact number is 0412 432 059.